After making my way around the City of Winchester, I hear some people of the community concerned about the Old Town area. 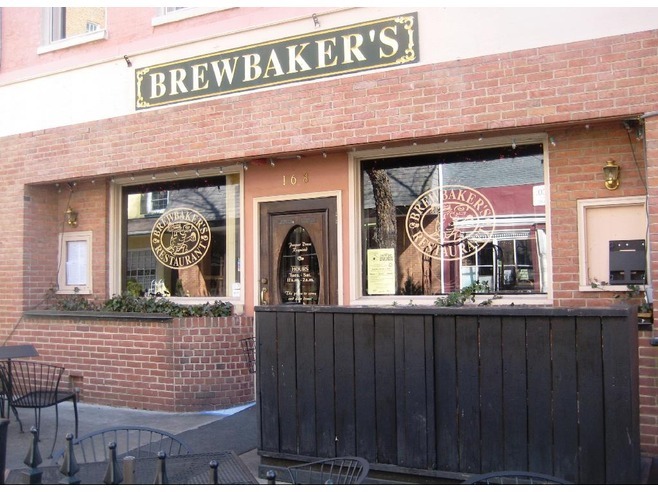 On Feb. 1, there was a malicious stabbing outside of Brewbaker’s Restaurant at 168 N Loudoun Street. The convict of the stabbing is not a resident of Winchester. According to The Winchester Star, he has been taken away and held in an adult detention center; the victim is still in a coma in the Winchester Medical Center. I know this is a scary incident for everyone in our community, but let it be know that it is safe to continue going downtown and enjoying your evening. There have been some changes to the security at each of the bars located downtown. Each place still has bouncers who remain on duty until closing. There are still concerns of Brewbakers Restaurant, but let me assure you that there has a few changes to their night seen in their bar. Until further notice, there will be no more back room area for dancing. The owner of Brewbakers, to remain anonymous, does not want this to appear as a club scene for those who are not familiar with that bar. Not to take out all the fun though. There will still be a dance area in the front of the bar area to insure a fun activity for customers. A DJ will be providing music for the dance area, but this way will make sure the safety of everyone. Piccadilly Brew Pub, located 125 E Piccadilly Street, has at least two bouncers walking from door to door standing in position for a certain amount of time to assure that customers are safe. Sweet Caroline’s, 29 W Cork Street, has the same coverage in their bar. There is a bouncer who remains outside the door checking ID’s. There are other people inside the bar to assure the safety. Those are the main bars that have a larger bar scene for concern, but for those who like a smaller bar scene, they are just as secure. Union Jacks, on 101 N Loudoun Street, has one bouncer on the outside to make sure that there is some security to the bar and restaurant. Also, another popular place is Milanos, 107 W Boscowan Street, is a small bar but can get pretty hectic. Therefore there is also a bouncer there who is also watching over the costumers to make sure they are safe. Now there is nothing to worry about when enjoying a night in Old Town Downtown. Each location is secured to make sure everyone can have a night out with no worries. Don’t let someone else’s situations scare you, but make sure to follow a buddy system. Prepare for the weekend and have fun.